Did You Buy A Kids Watch Gps Tracker For Spring Festival Gift? 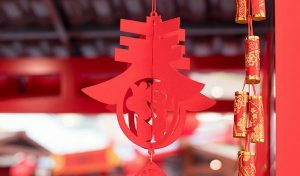 What is the Spring Festival? And what kind of spring festival gift for your kids? 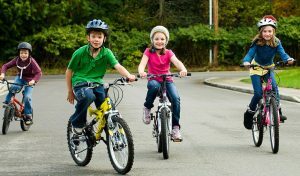 Do a Kids watch GPS tracker is a good choice? 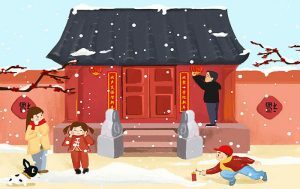 The Spring Festival, the Lunar New Year, is the first year of the year, the “Year of the Year” in the traditional sense. The Spring Festival has a long history and evolved from the annual prayers of ancient times. Everything is in the sky, people are in the ancestors, praying for the sacrifice of the year, respecting the ancestors of the heavens, and reporting the book to the beginning. The origin of the Spring Festival contains profound cultural connotations, and it carries a rich historical and cultural heritage in the inheritance and development. During the Spring Festival, various celebrations of the New Year are held throughout the country, and the festive atmosphere is lively; these activities are rich in style, rich in style, rich in worship, worshipping the gods, and praying for the harvest. The regional characteristics embody the cultural essence of Chinese civilization. Before Spring Festival, you back home for reunion, maybe you have elder parents waiting for you at home, maybe you have younger child is looking for their mom or dad they didn’t see for 1 year, if you miss them, give them a watch GPS tracker; if you love them, gift them a watch GPS tracker, especially for your lovely child a Kids watch GPS tracker. You can have voice communication with your young Child by that Kids watch GPS tracker anytime and anywhere; you can have face to face video by that Kids watch GPS tracker; you can also check whether your Child has good performance during his class by that Kids watch GPS tracker. Kids watch GPS tracker company with your Child which with your love from far place.